The Federal Financial Supervisory Authority (BaFin) said today that investors should be wary of the “numerous risks” involved in token sales, including “the possibility of losing their investment completely.” The agency added that the funding model – through which blockchain-based tokens can be sold and distributed in an effort to bootstrap a new network – is “attracting fraudsters” who may misrepresent their efforts to prospective backers. The release followed a report in local media that indicated BaFin was preparing some kind of statement, though unlike those issued by other regulators from around the world, the agency’s statement stops short of imposing any new requirements or guidelines for organizers. A more comprehensive guide for investors will be released on Nov. 15, according to today’s announcement. “Before any consumer decides to participate in an ICO, they should make certain that they have fully understood the benefits and risks of the project or investment,” the regulator warned. 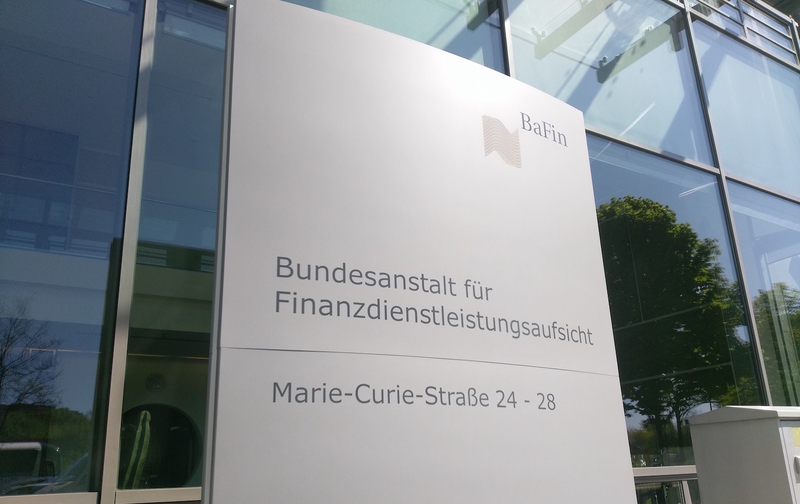 Though BaFin didn’t indicate that it might seek enforcement action against any ICO organizers – as has happened previously in countries like the U.S. – the agency suggested generally that “authorities taking necessary measures” could result in potential losses for investors in token sales that prove to be fraudulent in nature.